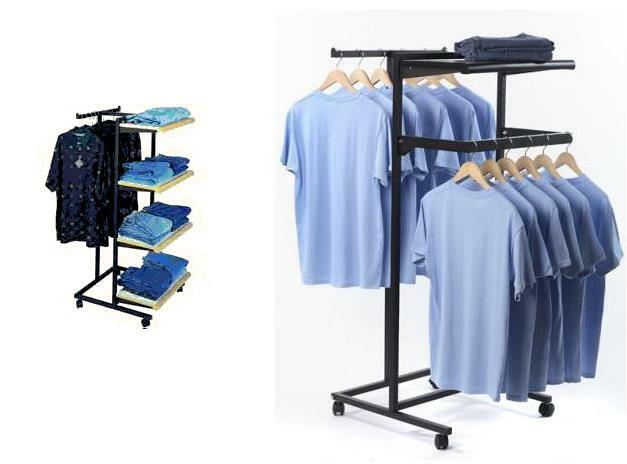 Display Racks. 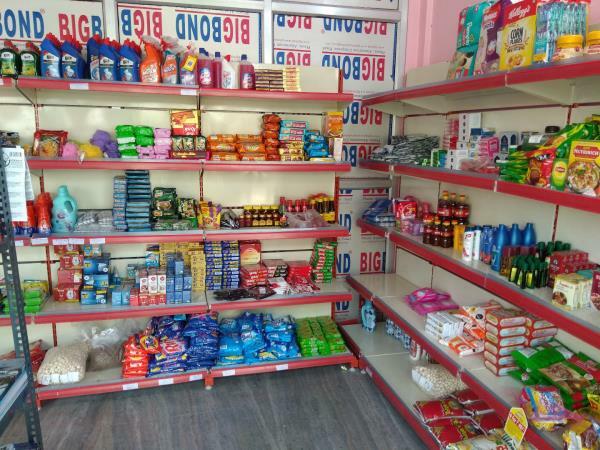 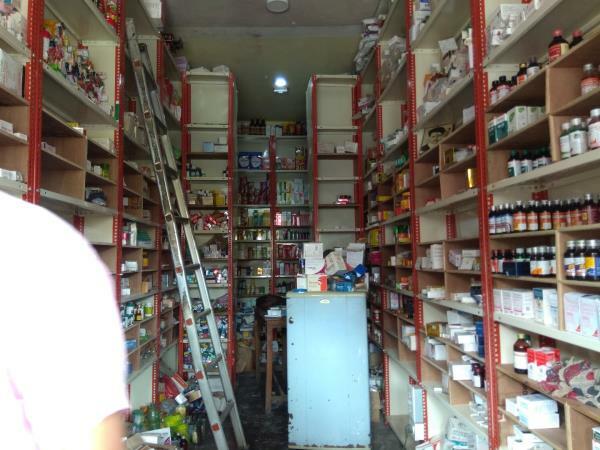 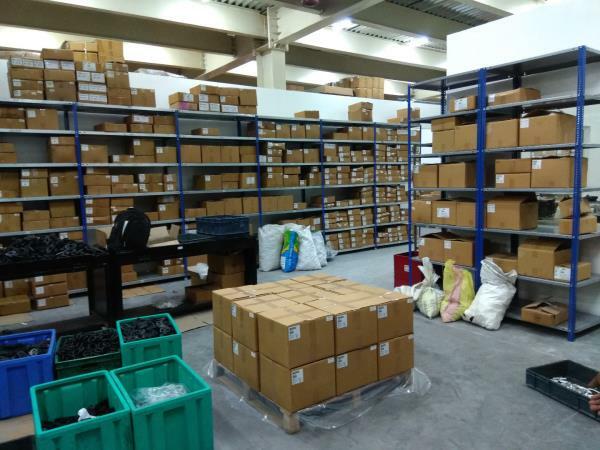 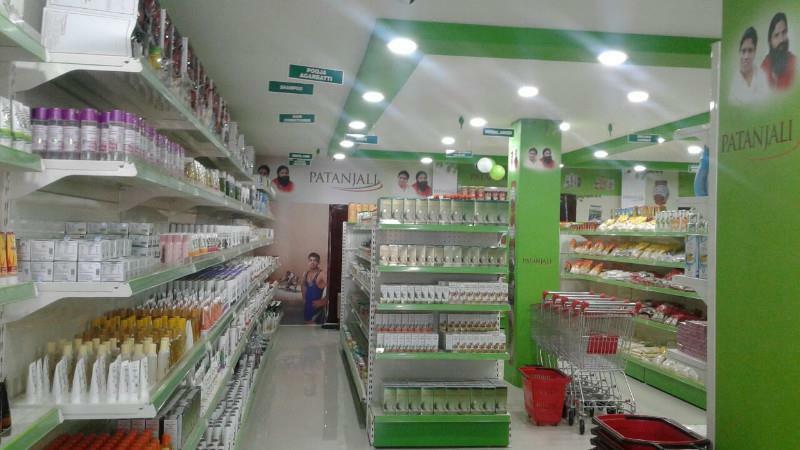 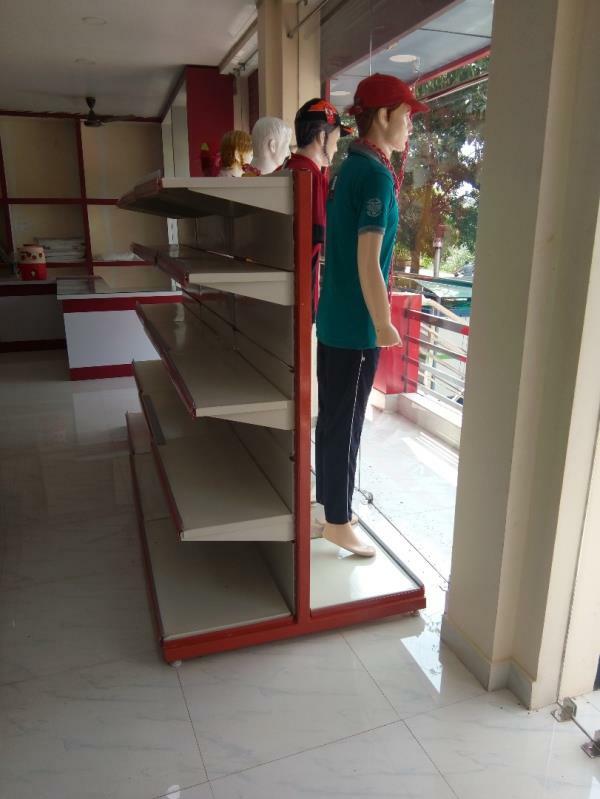 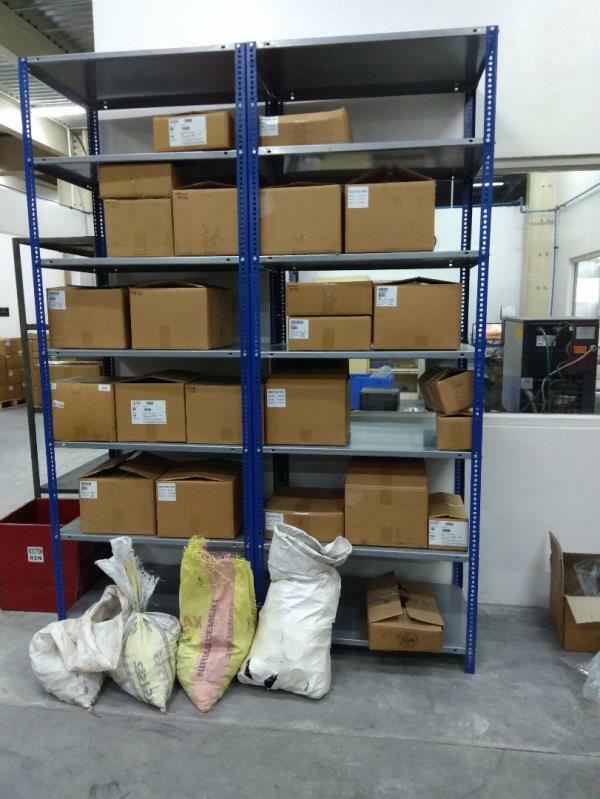 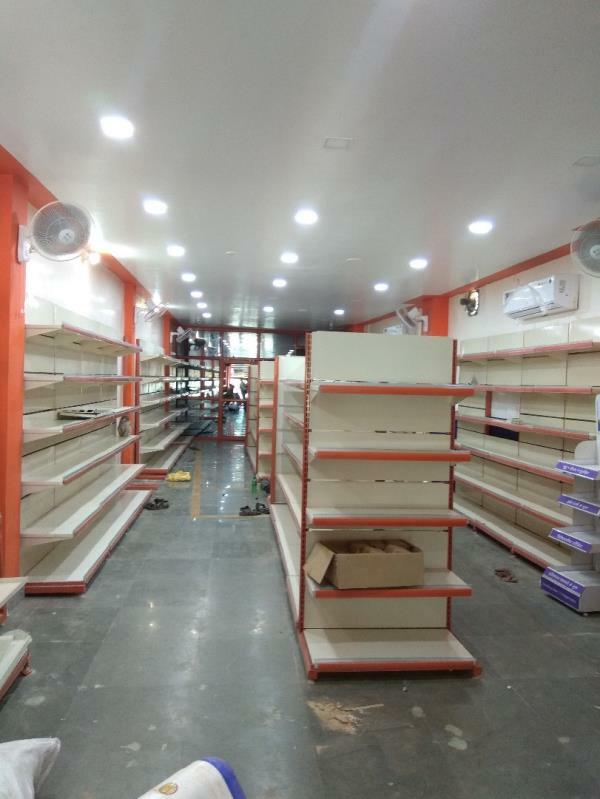 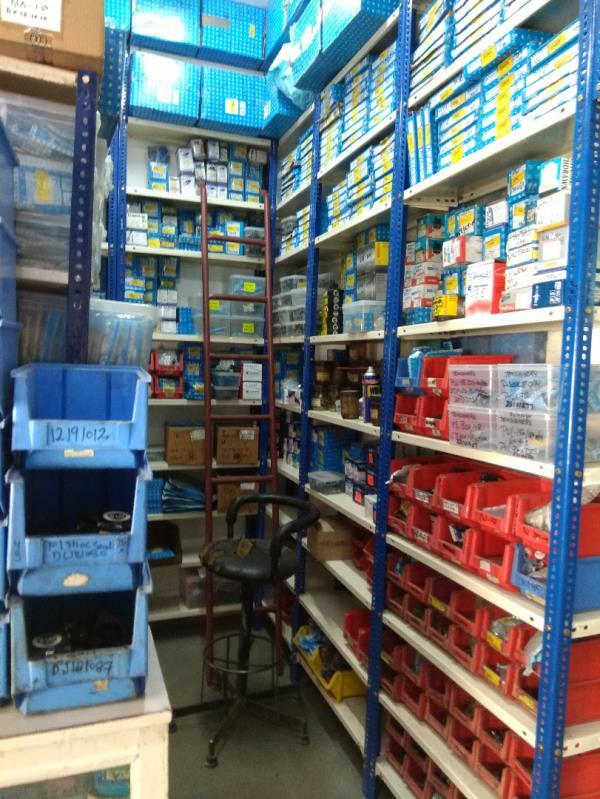 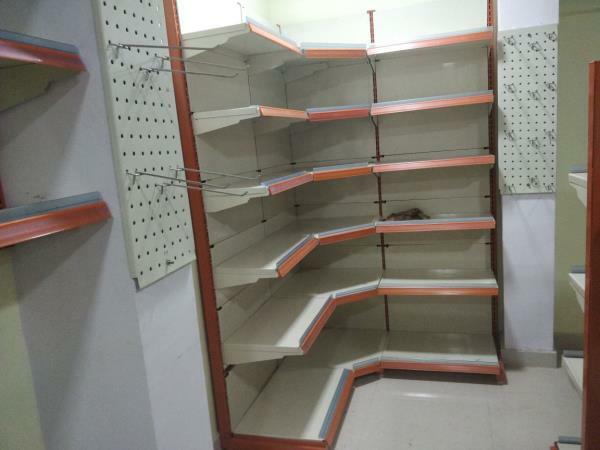 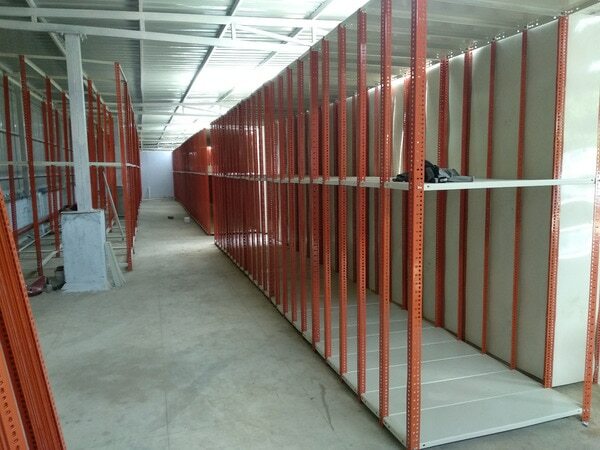 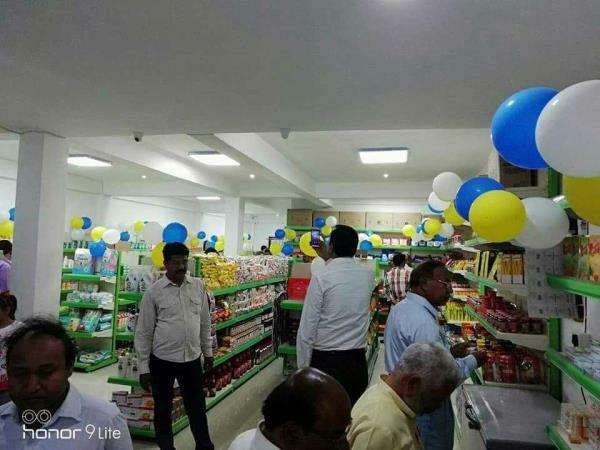 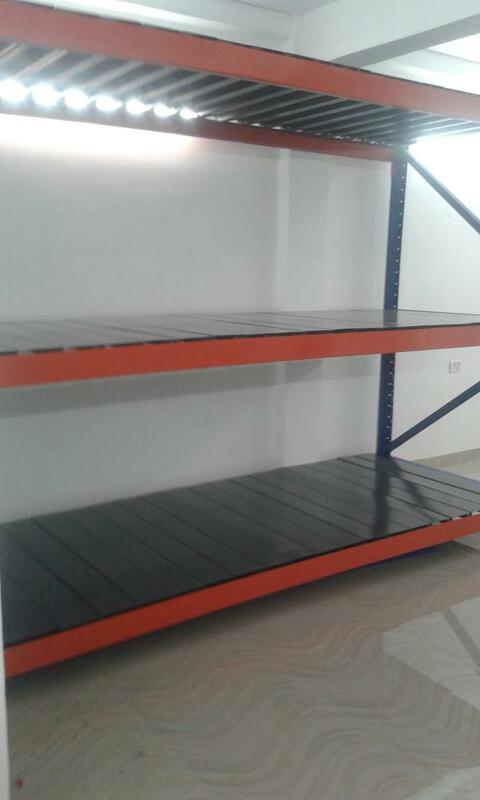 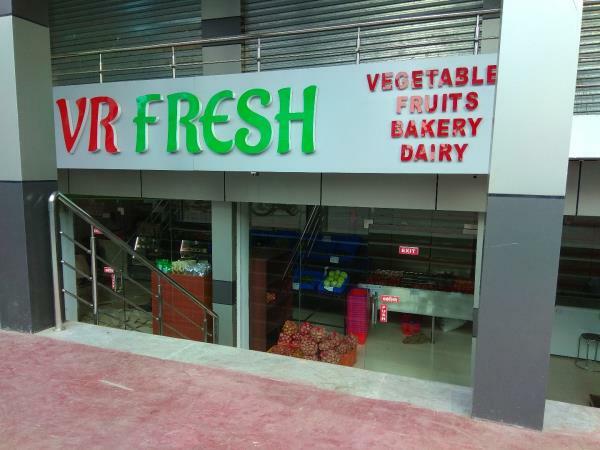 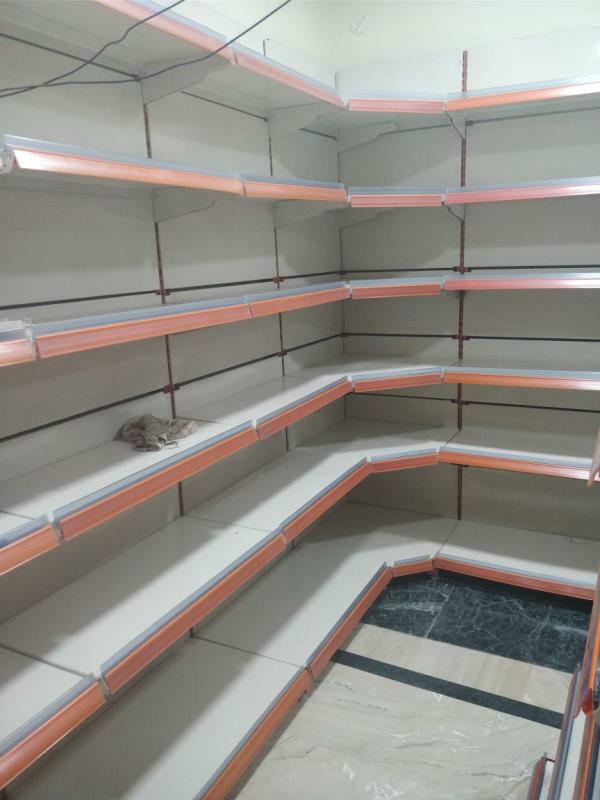 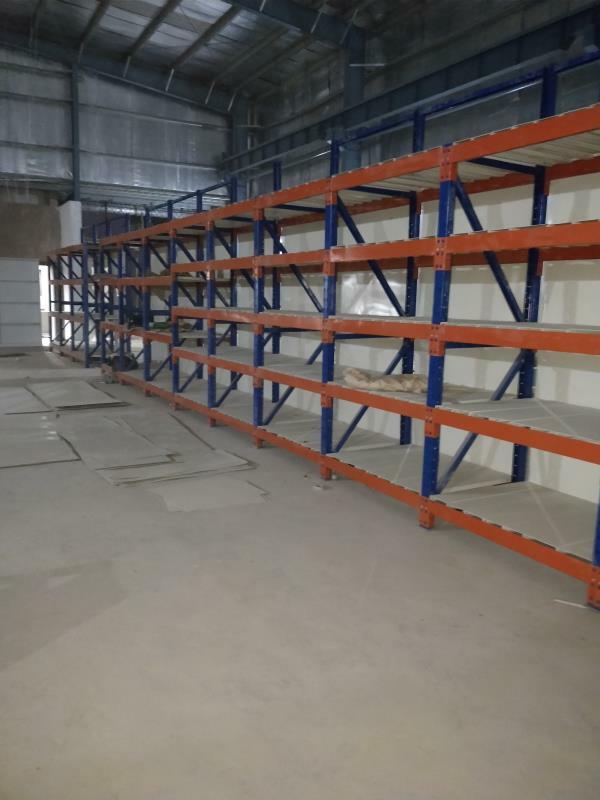 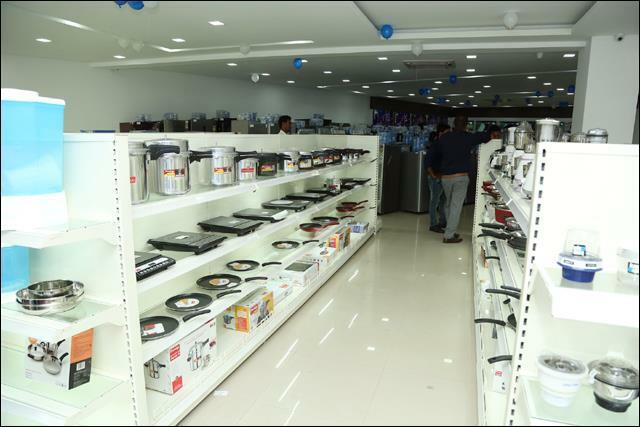 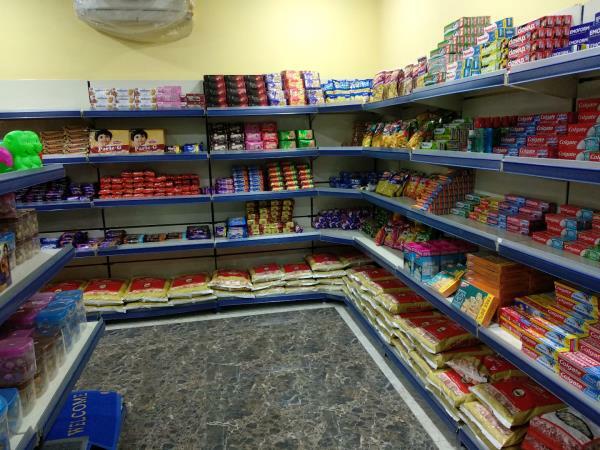 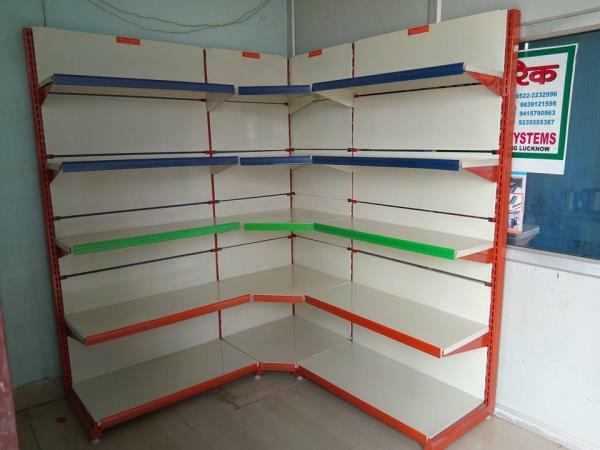 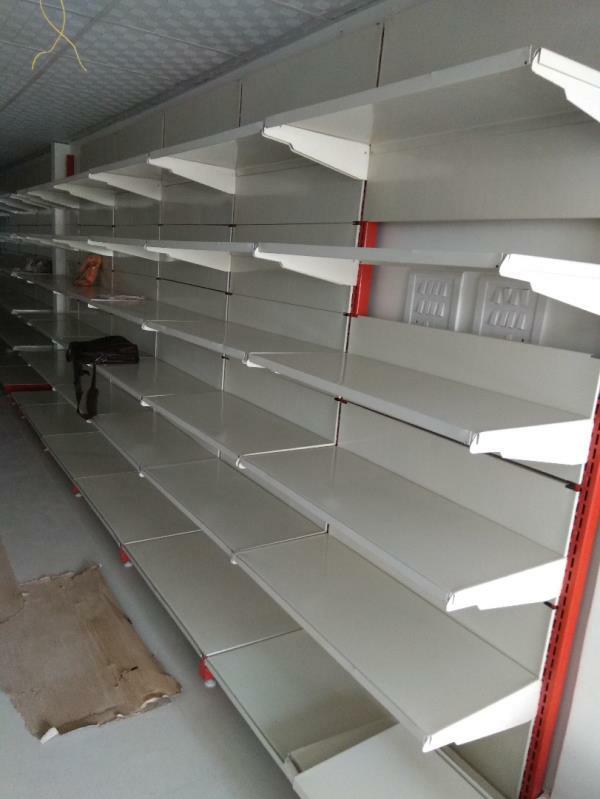 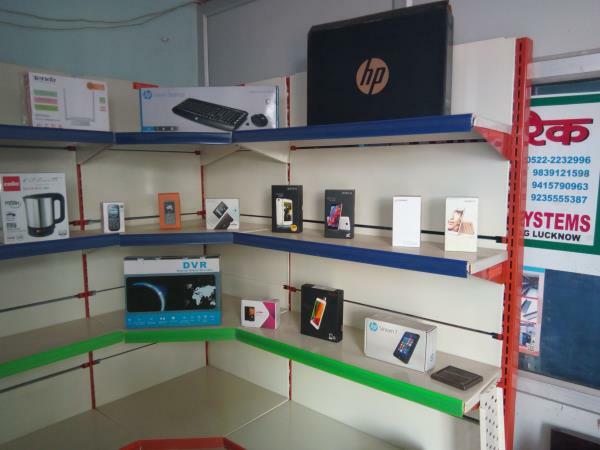 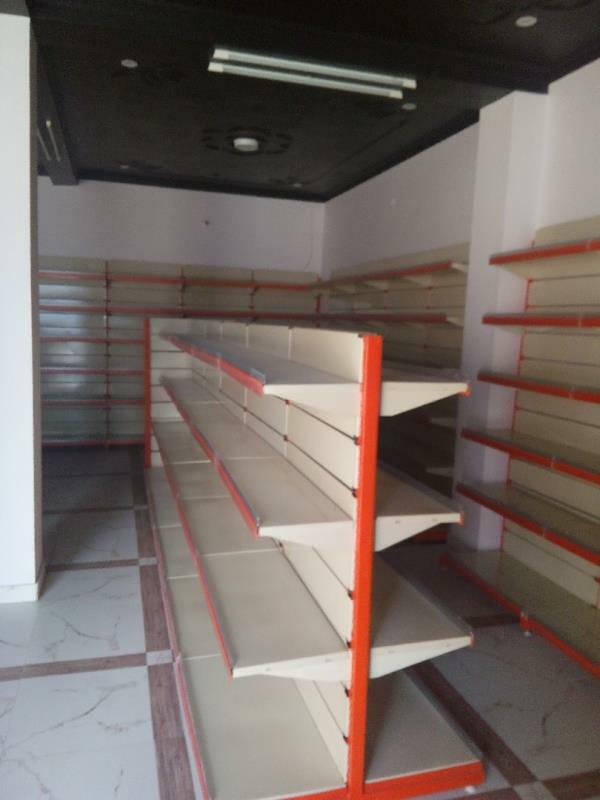 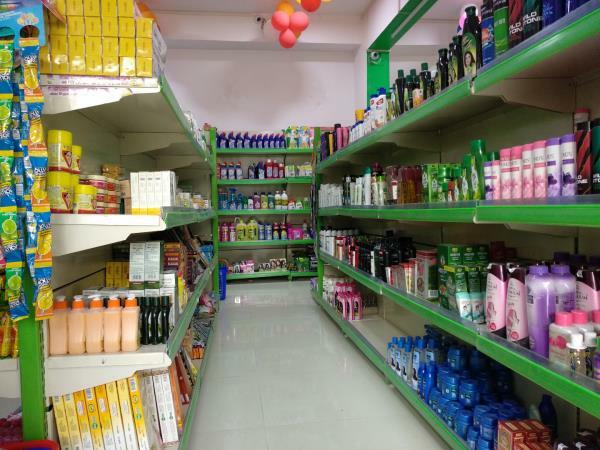 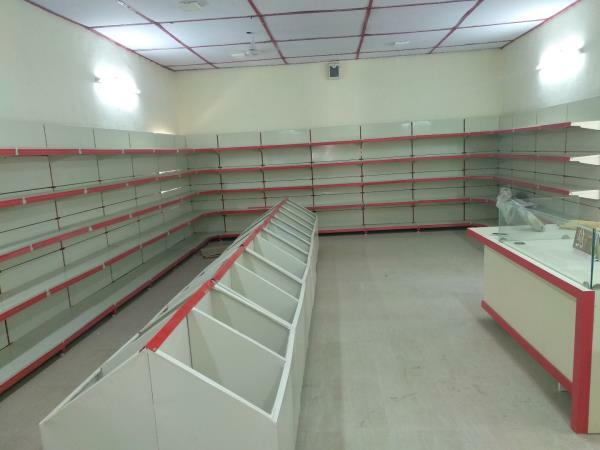 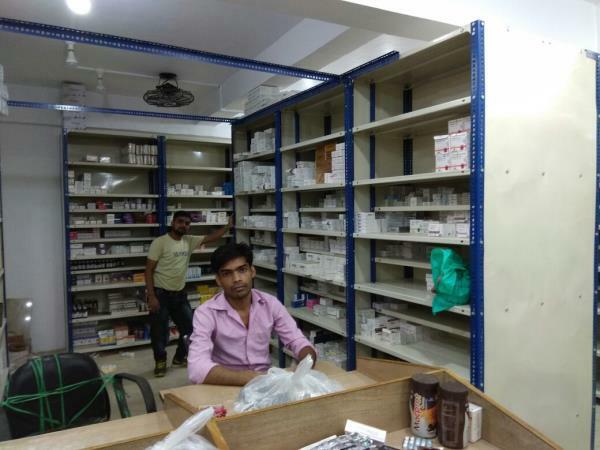 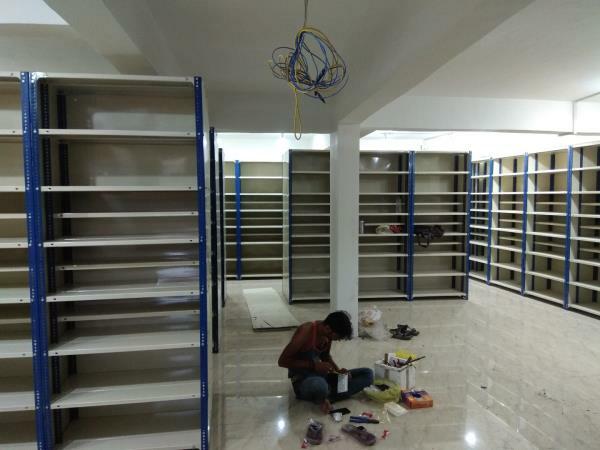 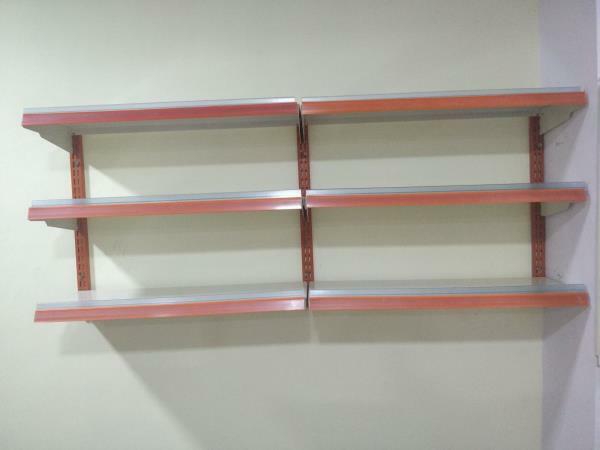 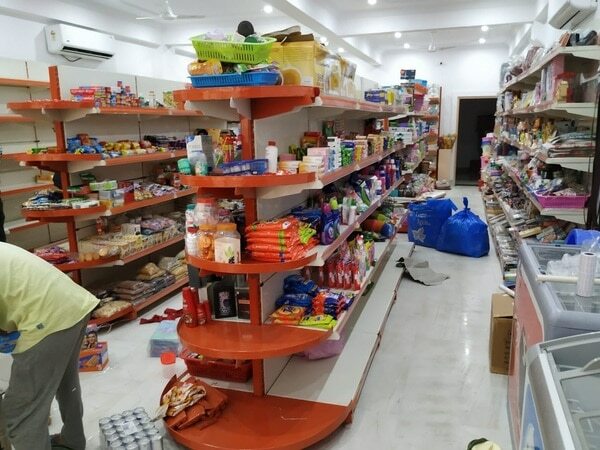 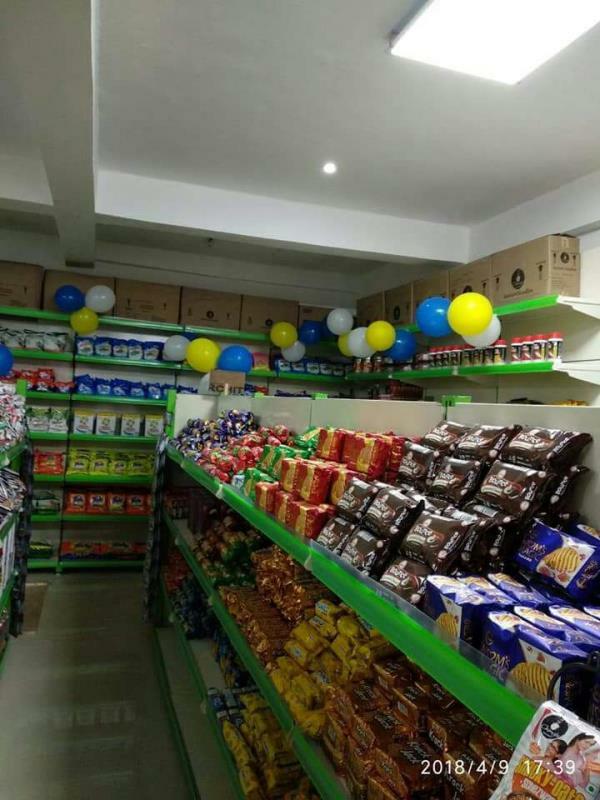 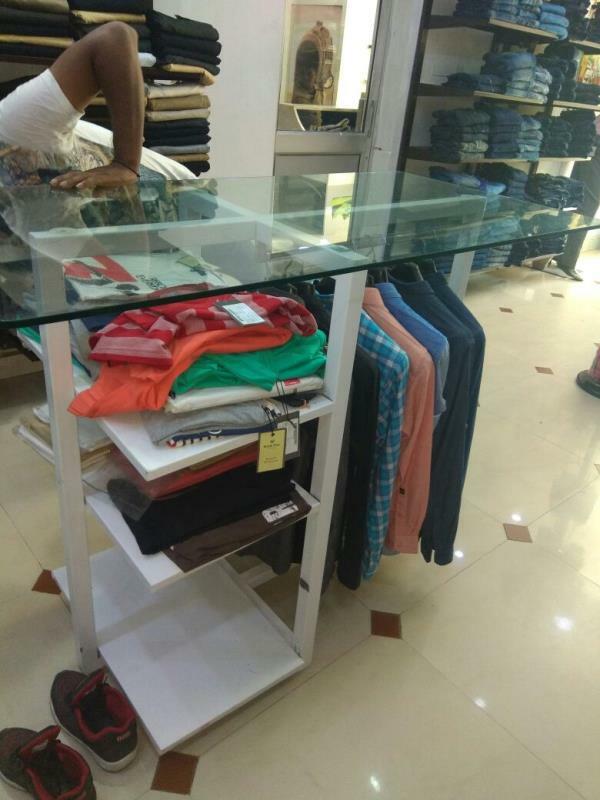 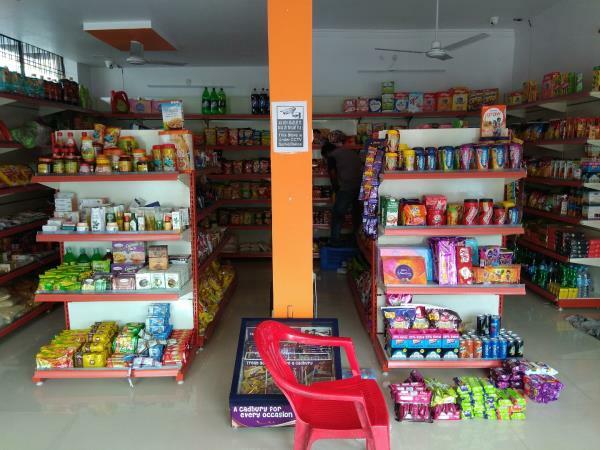 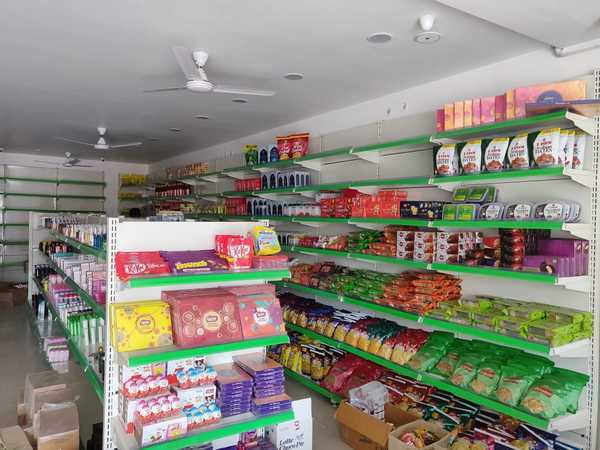 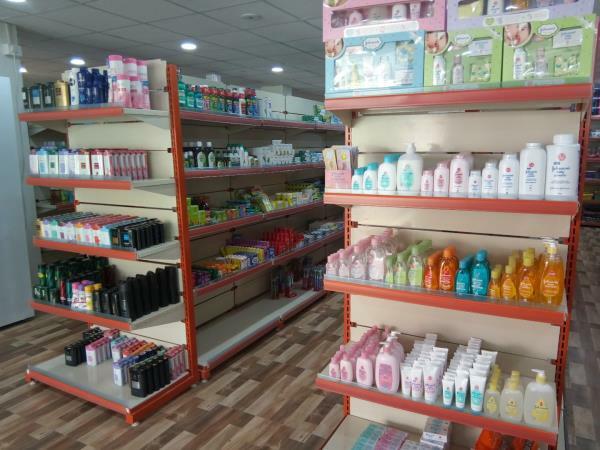 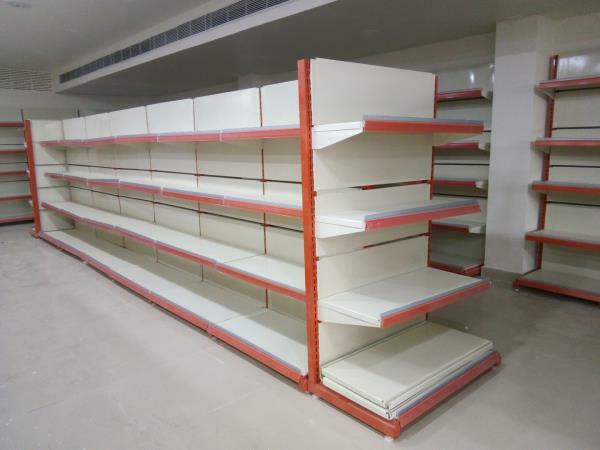 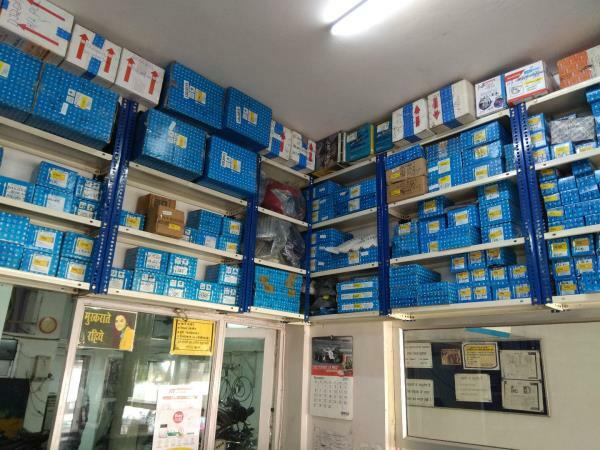 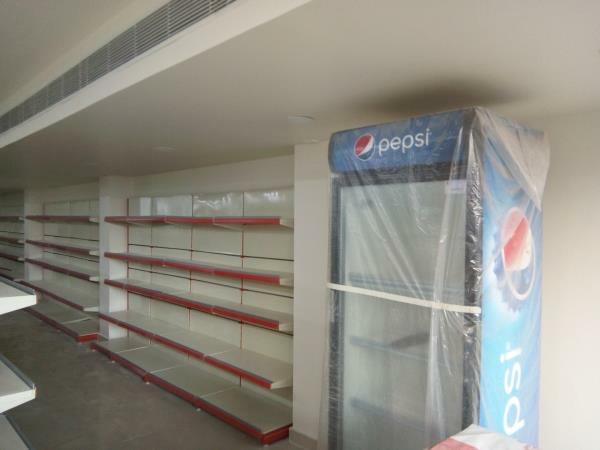 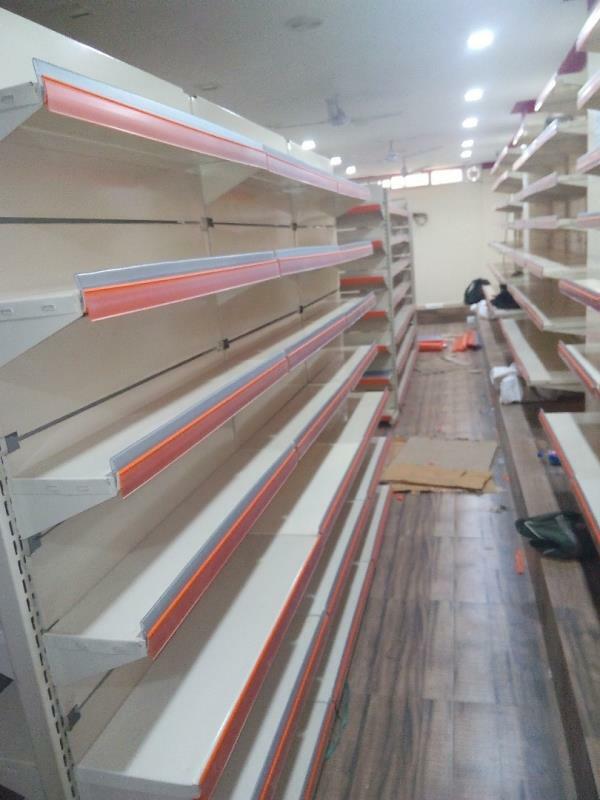 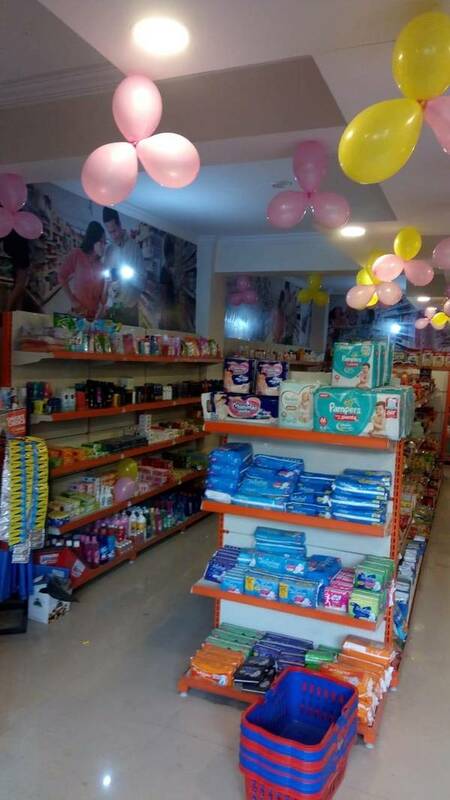 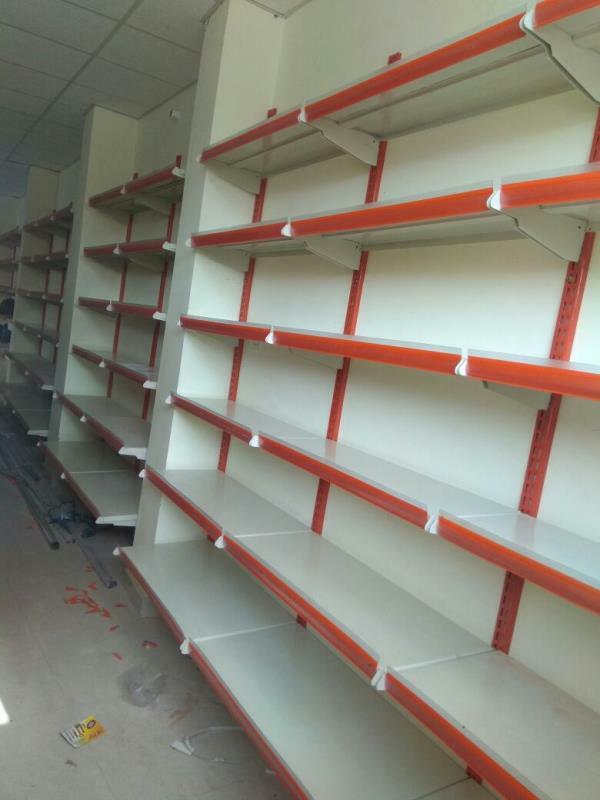 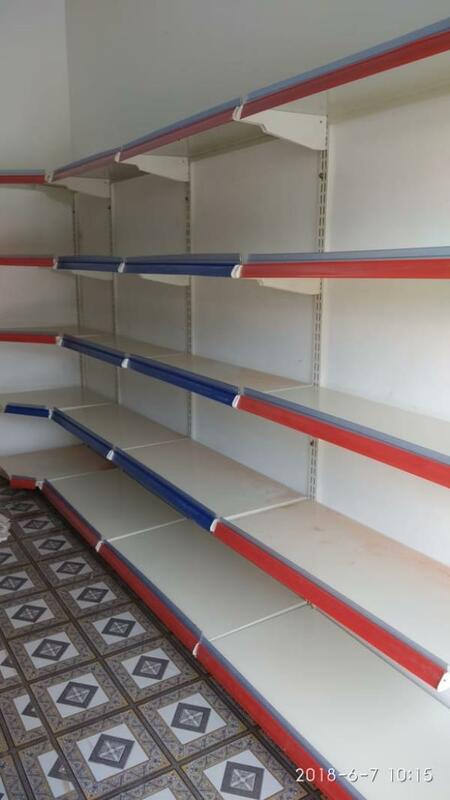 We are manufacturer and supplier of Display racks, Slotted angle racks, Storage Racks, Heavy Duty Racks from Lucknow. 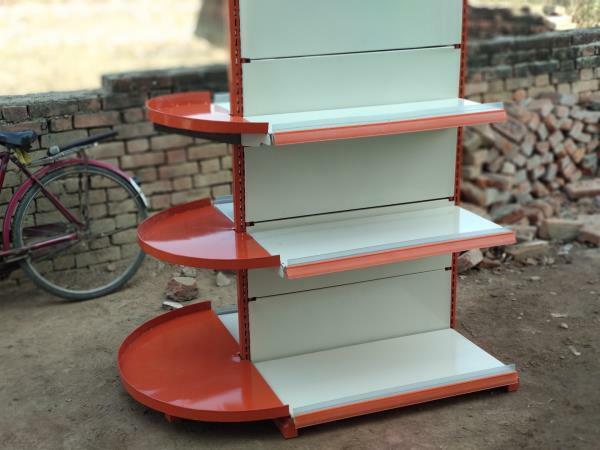 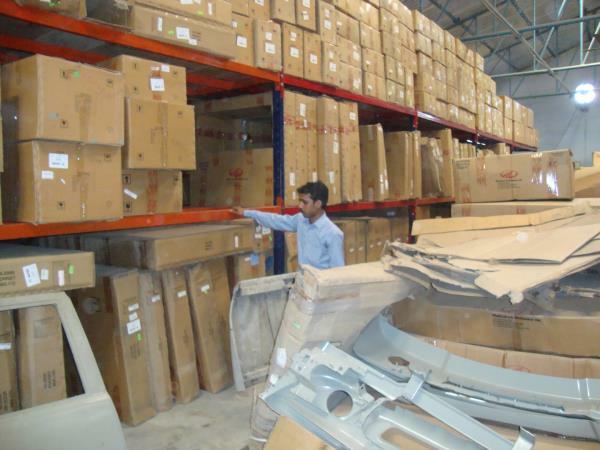 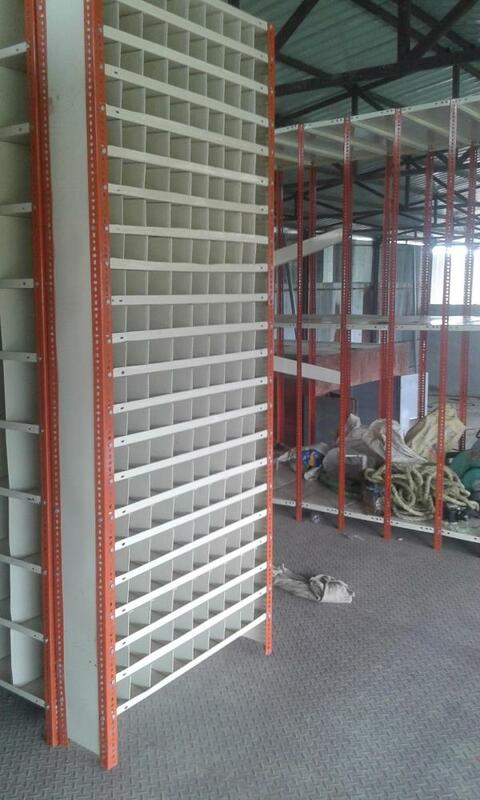 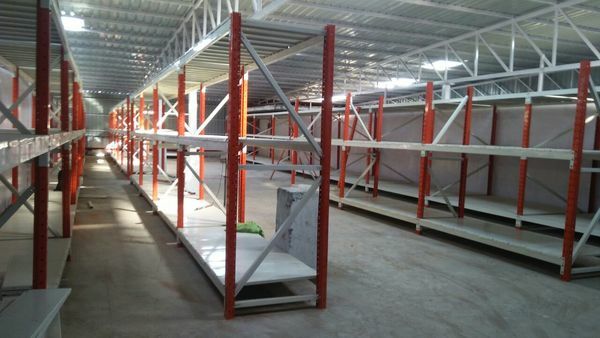 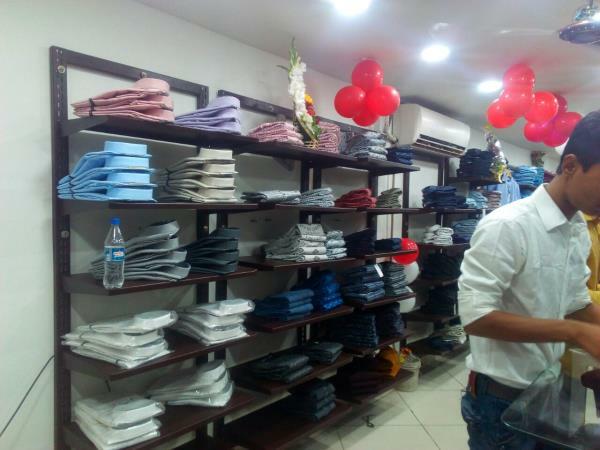 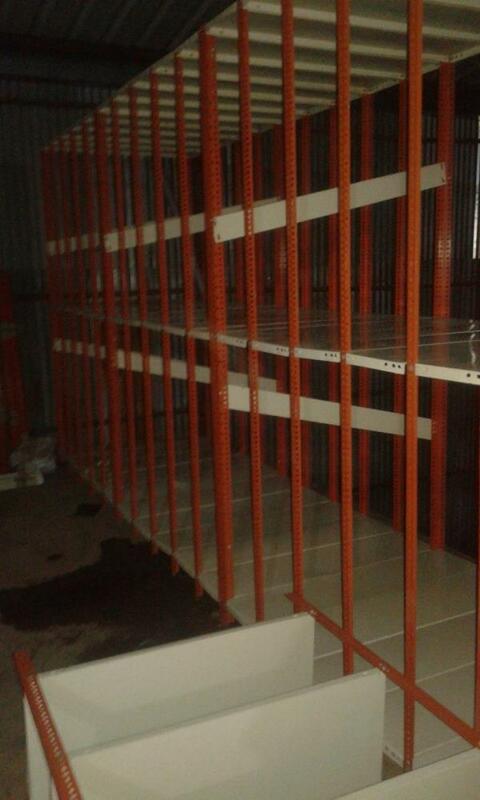 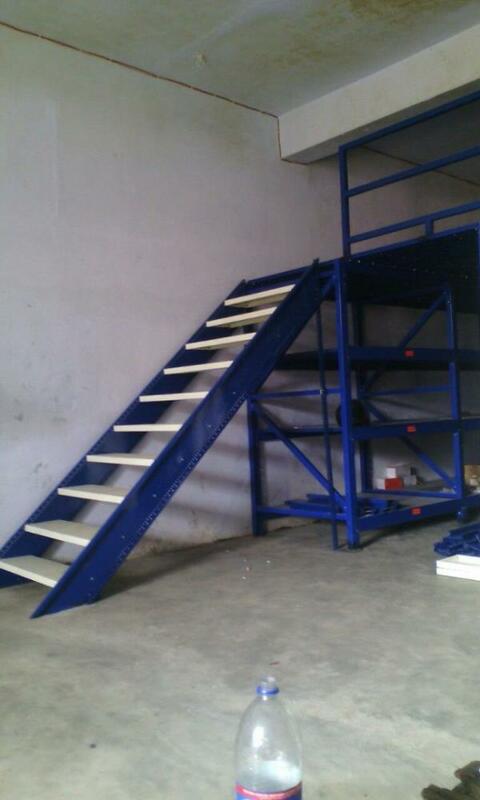 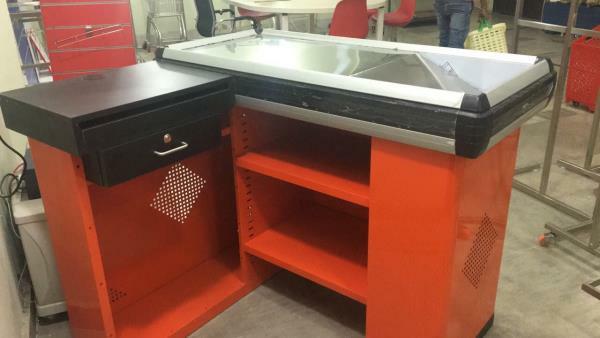 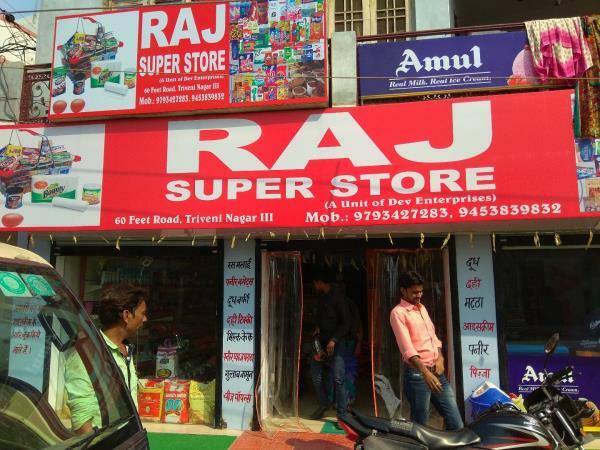 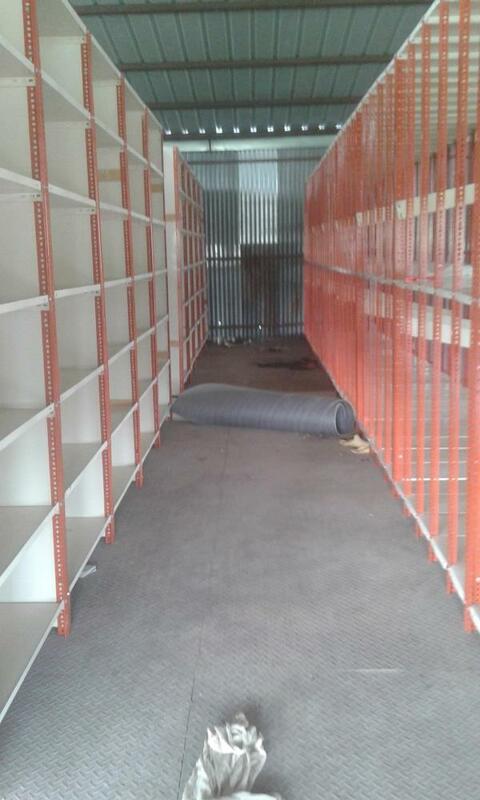 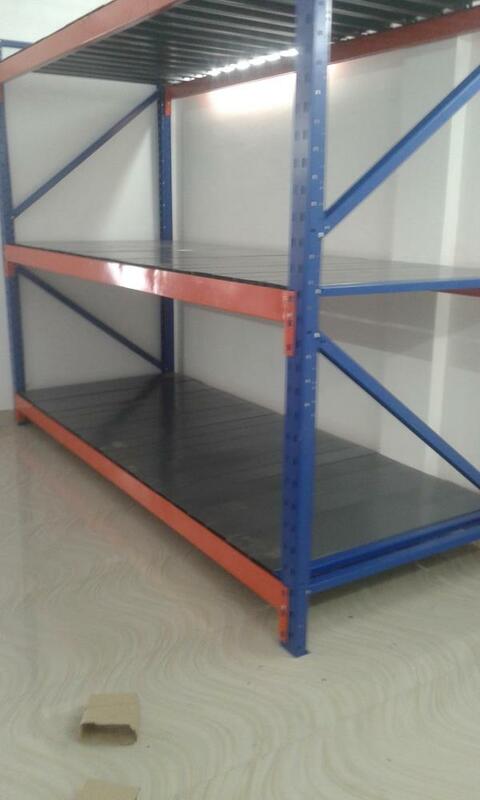 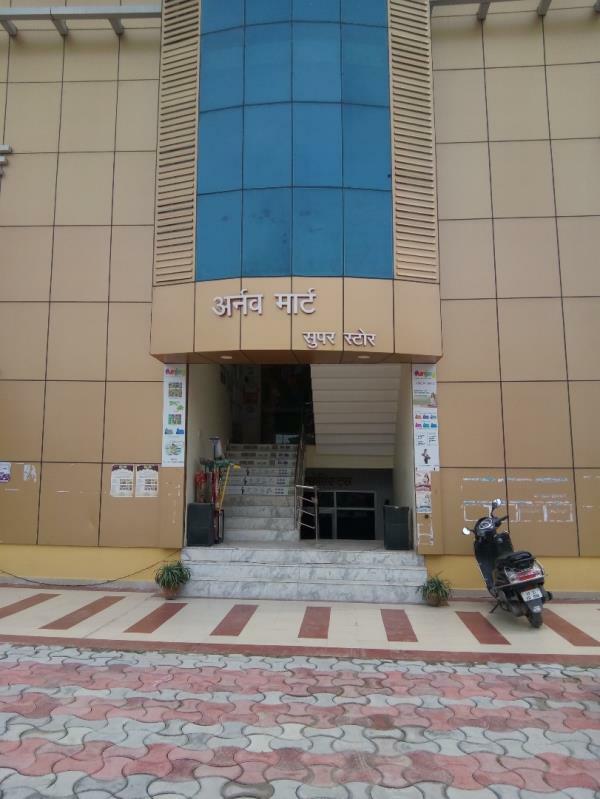 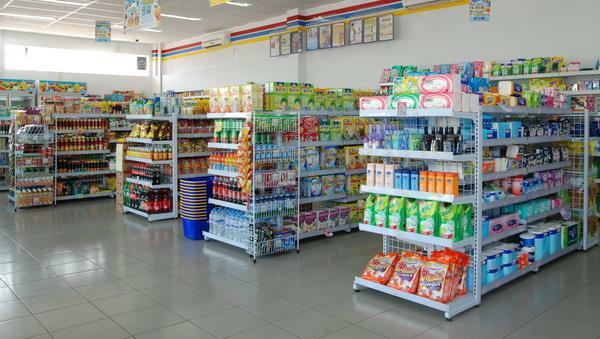 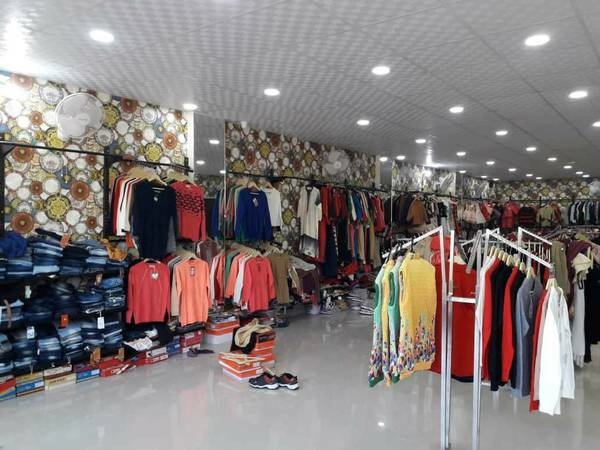 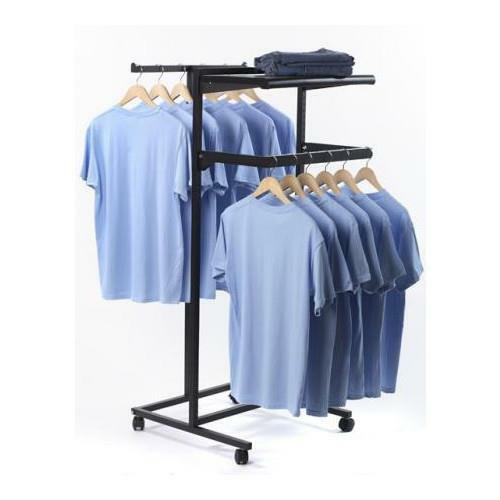 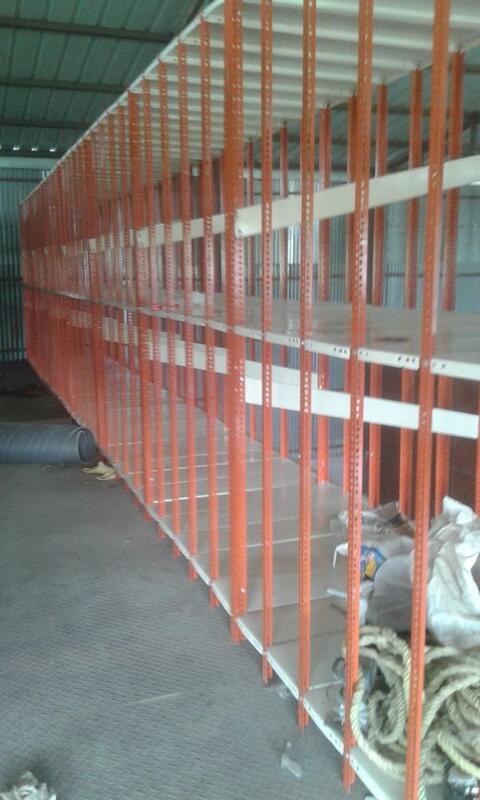 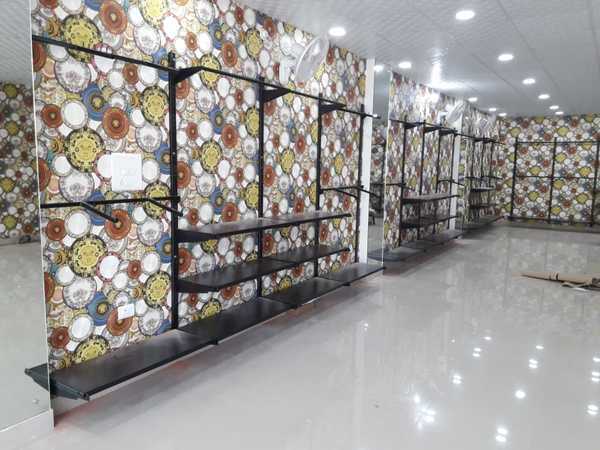 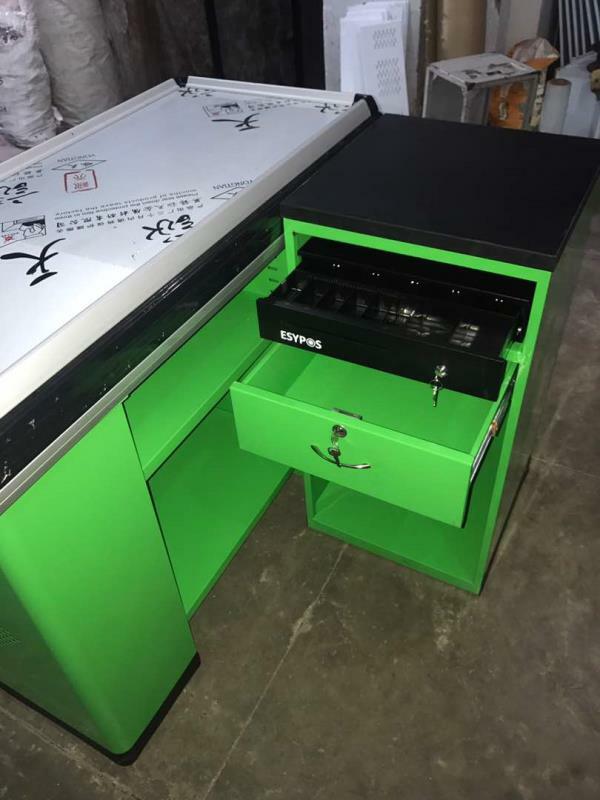 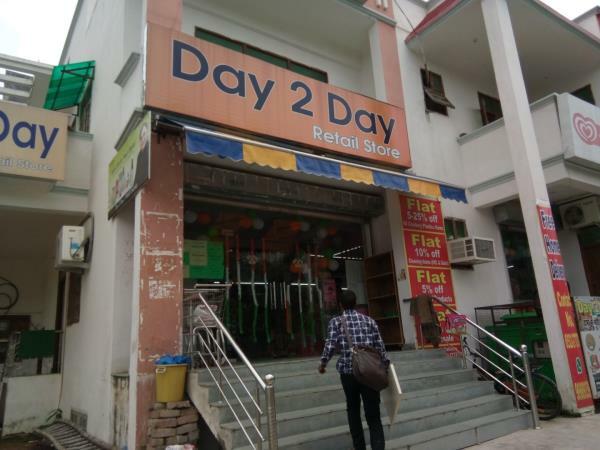 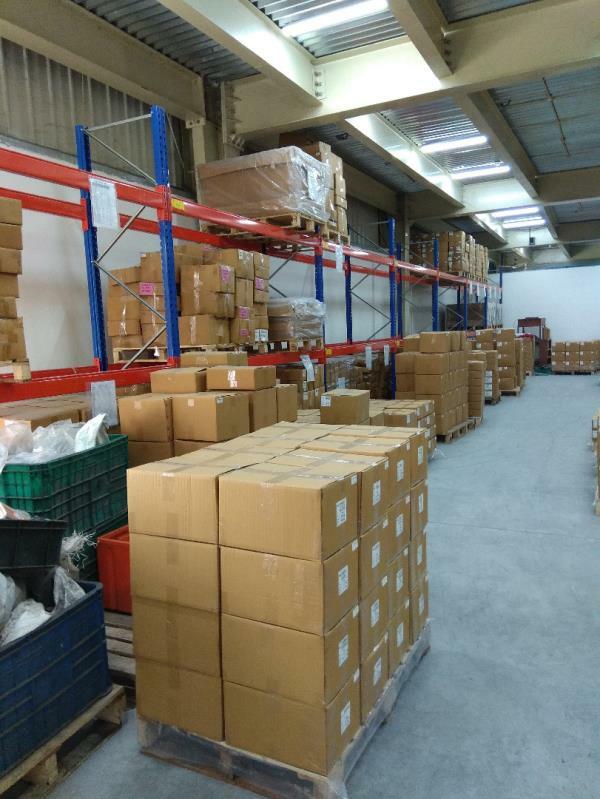 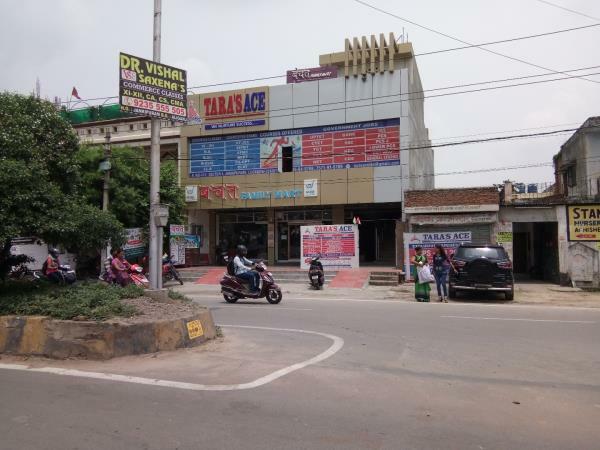 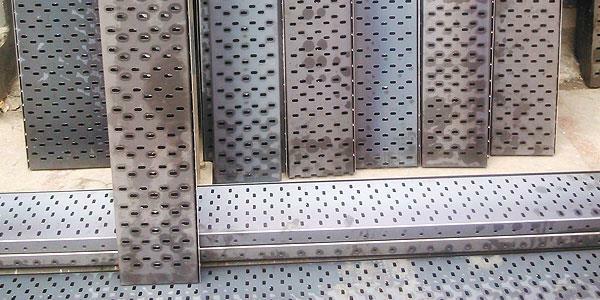 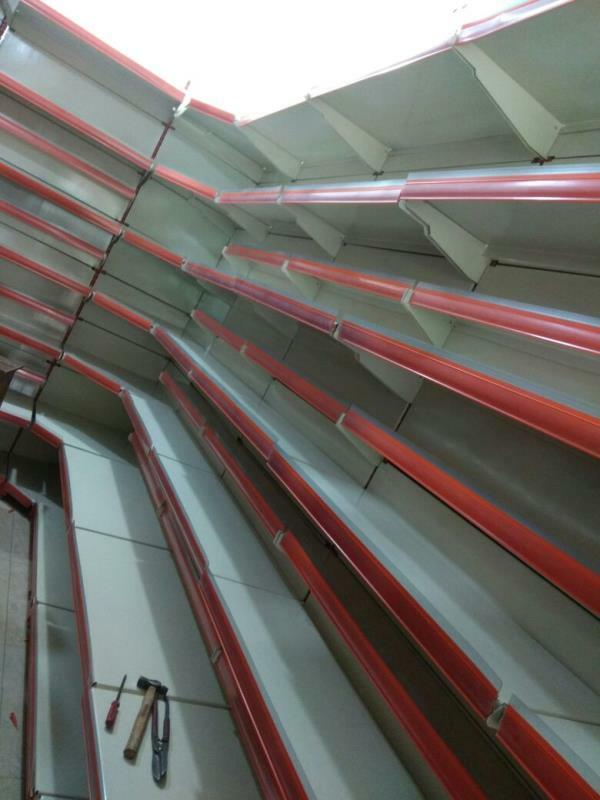 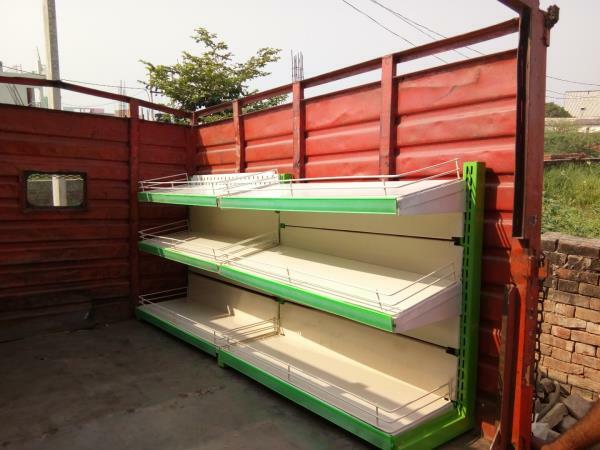 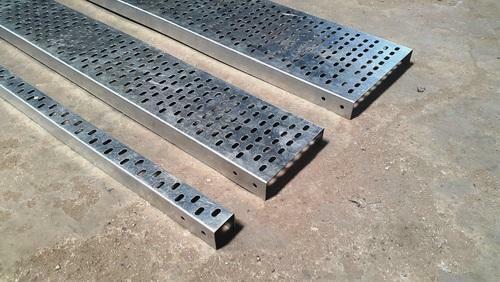 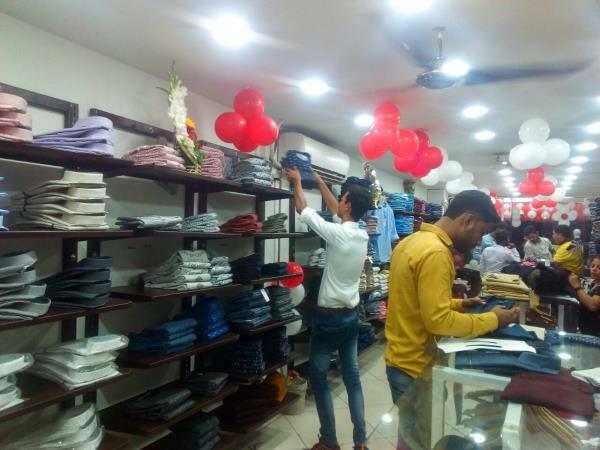 We supply all kinds of racks in Uttar pradesh, Uttrakhand, Bihar, Madhya Pradesh & Nepal. 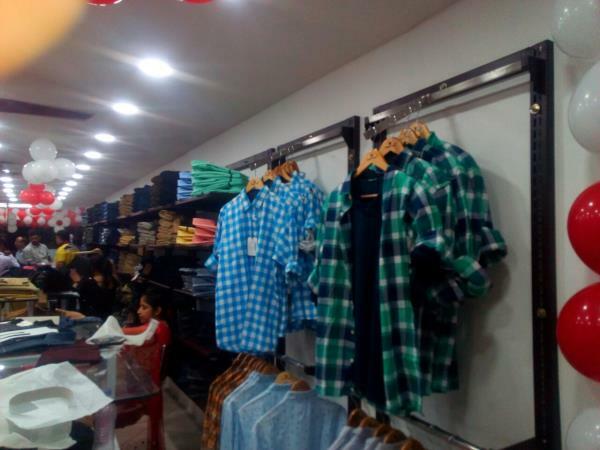 For more details call us or WhatsApp us on 9235555387, 9839121598. 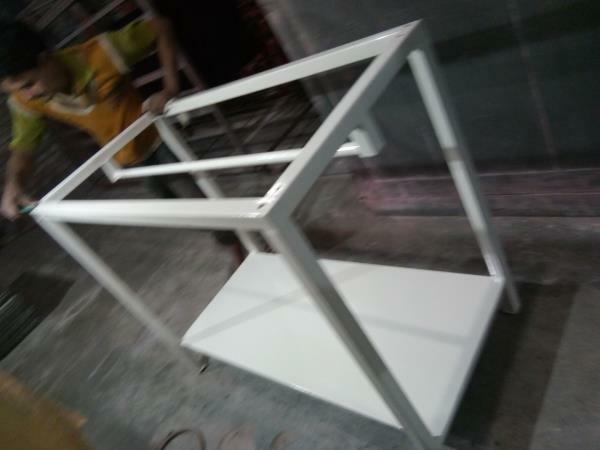 Website : www.saidisplayracks.com www.saistoragesystems.in Facebook page :- www.facebook.com/sairacks.